Do you carry an EDC Bag? One thing that is in continuous change for every survivalist and prepper I know is our EDC (Every Day Carry). What we carry everyday changes with the seasons, our locations, our budget, our tasks at hand, and honestly, our moods. Hell, I’ll even admit mine can change drastically just by the latest toy, Umm, I mean gear I just bought. Everyone has different needs and carry things that are very often unique to themselves and their situations. 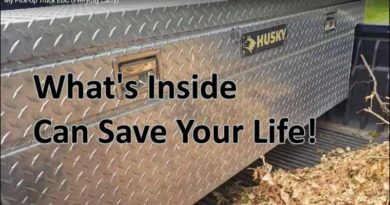 I think that is why it’s so fascinating to watch video after video on YouTube where others share what they keep in their pockets, their go bags, bug-out bags, 72-hour packs, get-home bags, their INCH Bag (I’m Never Coming Home Bag), and in my case today, my get home because the SHTF EDC bag. 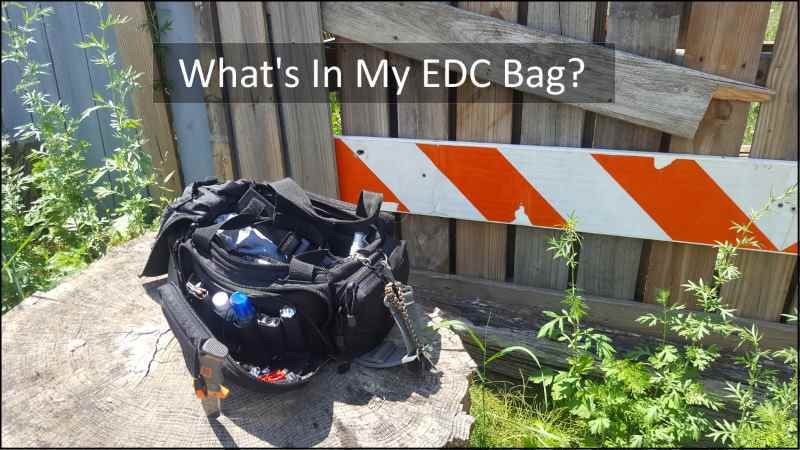 What IS an EDC Bag? Real quick, I want to clarify exactly what my get home SHTF EDC bag is. It’s a tote (range) bag in the summer and usually, grows to a small backpack in the winter. This bag goes with me everywhere – every day. I set this bag up as a local “Get-Home” bag. “Local” meaning no further than 20 to 25 miles. Anything further than that and I take a larger 72-hour pack. So this bag is not a bug-out bag. 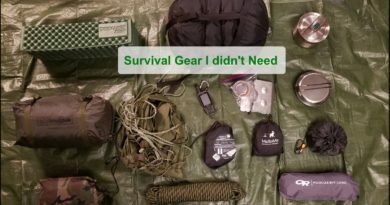 It’s just an assortment of everyday survival gear that might possibly help me get to my family in case of an extreme emergency where I have to drop what I’m doing and get home ASAP – even if a vehicle is not an option. What’s Inside My EDC Bag? 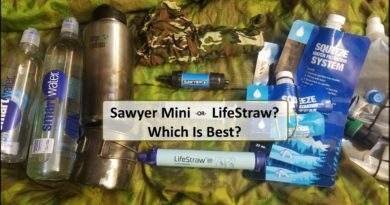 I thought I’d list a couple of items I mentioned on the video that are not carried in my EDC get-home bag. First, I showed the pants I was wearing – several times. Strange, I know, and I didn’t plan on doing that. LOL Anyway, those are Tactical pants by LA Police Gear. The other item, which I like a lot, is my Trayvax wallet. The one I carry is the Trayvax Axis – OD Green Cerakote but there are several models and many different colors and options. They are not cheap but I just love the quality and designs.